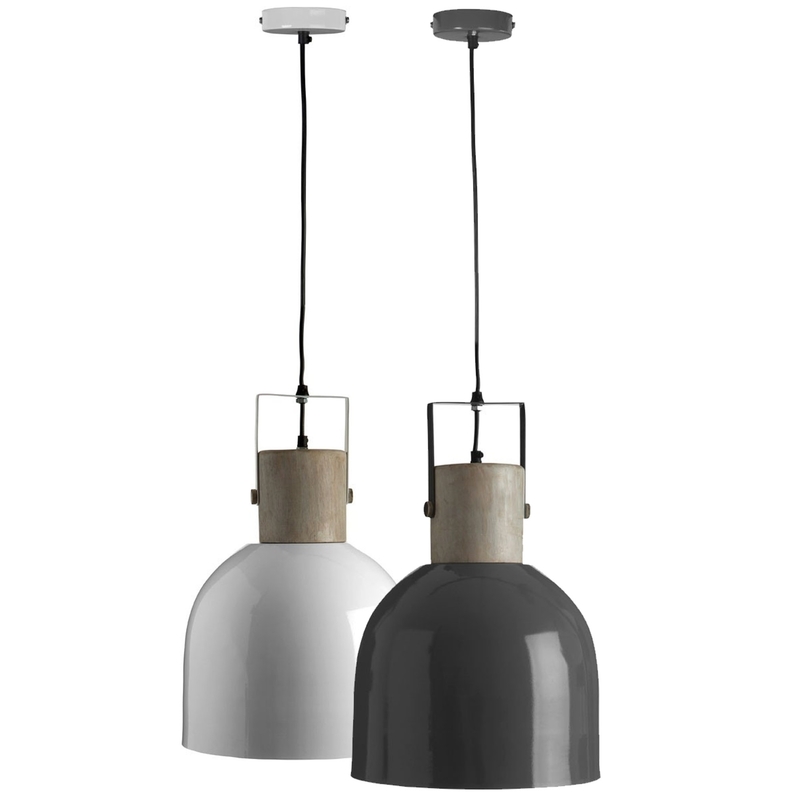 Make your home feel a lot more furnished and modern by introducing this beautiful Mild Steel Pendant Lights. These pendant lights have a fantastic design that'll be sure to grab attention and impress, whilst creating a contemporary style in any home. The sleek and modern design is complemented by a choice of either a white or grey colour.